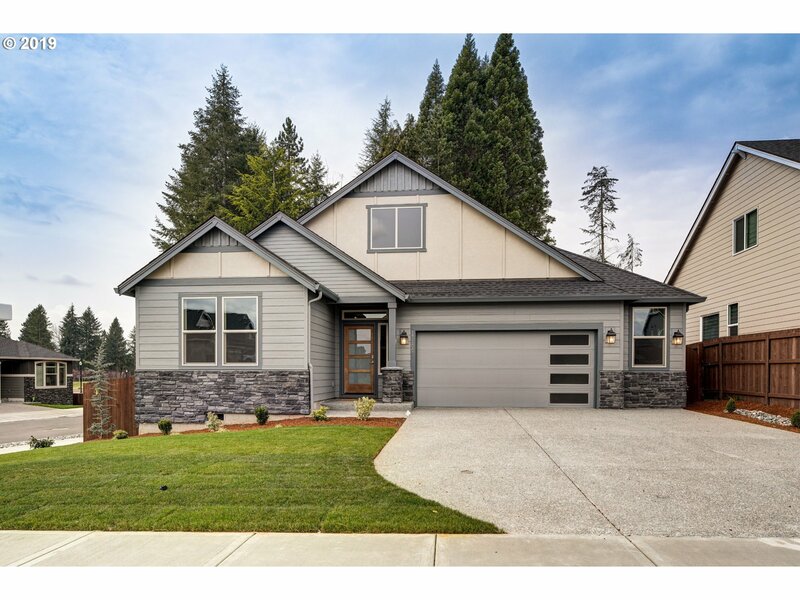 All PHILBROOK FARMS homes currently listed for sale in Vancouver as of 04/19/2019 are shown below. You can change the search criteria at any time by pressing the 'Change Search' button below. "Huge- level- fenced backyard! Spacious master on the main w/ 3 -car garage! 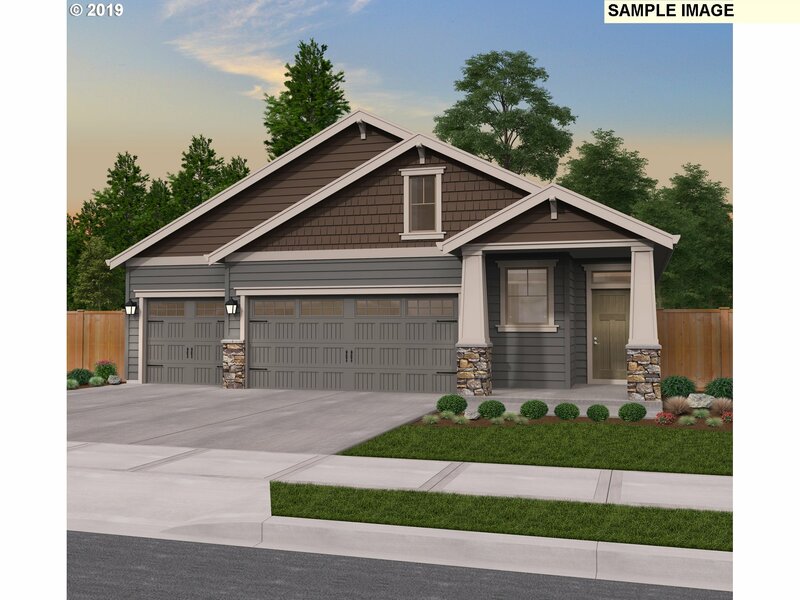 Gourmet kitchen with quartz slab counters, double ovens and built in gas range, butlers pantry, formal dinning room, fireplace,fully fence backyard, covered back patio and premier finishes. Front yard maintenance included w/monthly HOA dues of $54.00. Photos are similar, not actual. Construction just completed. Philbrook MODEL HOME open Sat-Wed 11-6"
"Master on the main! 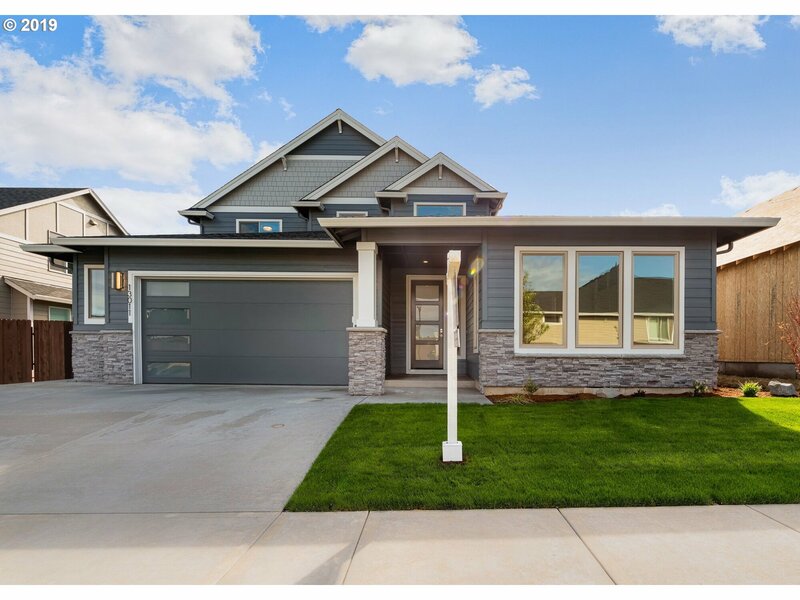 Homeplan that blends clean contemporary styling with open, flowing spaces and elegant casual living with 3,097-square feet of lower and upper level living space featuring 4 bed/3.1 bath, Smart Home technology, gourmet kitchen and an expansive 3-car garage. Home has not started construction, but permit is submitted. Photos are similar not actual. 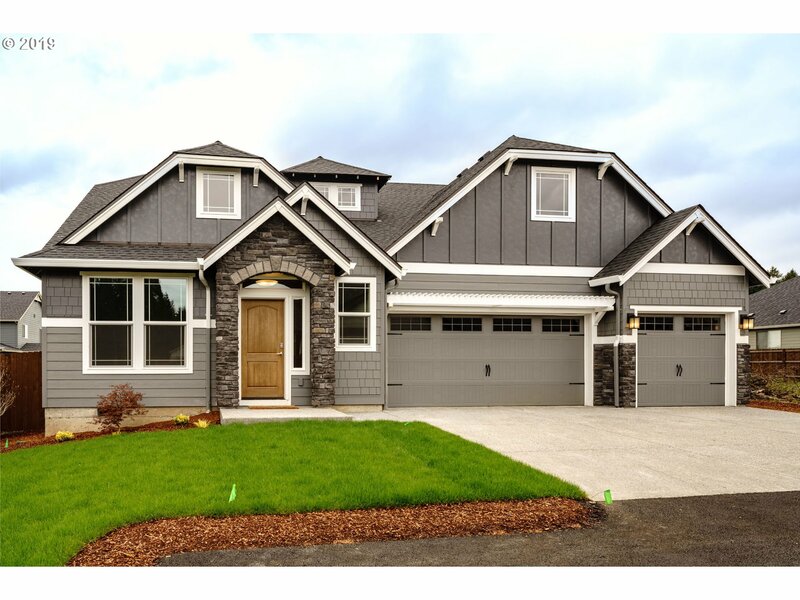 MODEL HOME open Sat-Wed 11-6"
"Salmon Creek New Construction> Beautiful 5BR/3BA w/Main Floor BR + Bonus Up. 2Story Entry, Open Plan Offering Great Room Design w/Lots Of Windows, Custom Cabinetry, Large Island, DR w/Pass Through & Large Walk-In Pantry. 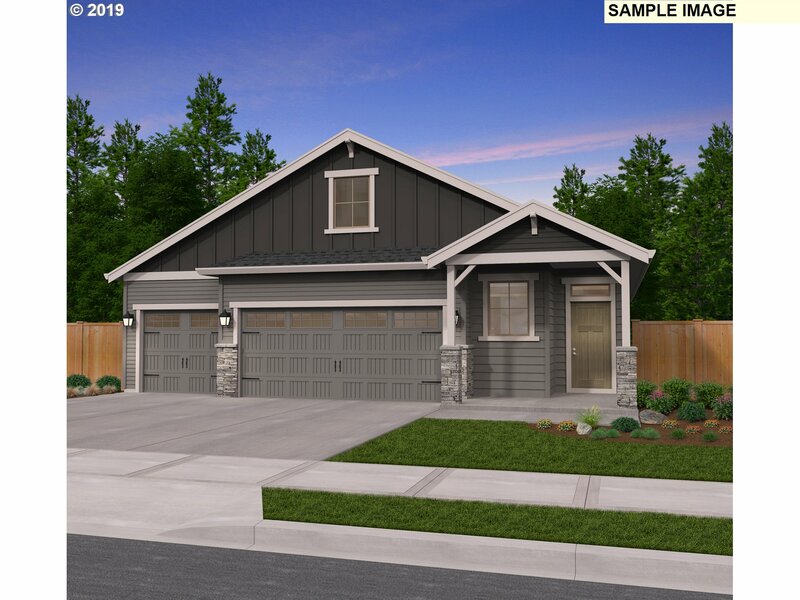 Laminate Flooring On Much Of Main, Slab Quartz & Tile Counters, Mud-set Tile Shower @ Master Bath, Tile Flooring @ Baths, Large Covered Patio, A/C, Fully Landscaped/Fenced/Sprinklers. 5mins to I-205/I-5/20mins. to PDX!" "New Construction Complete April 10th! Spacious Master On 4BR/2.5BA. Big Windows / Wrought Iron Railing / Painted & Stained Cabs / Water Proof Laminate Floors / Quartz Slab Counters & Tile Floors At Baths/ Upgraded Kitchen Appliances / Huge Tile Shower At Master Bath / Large Covered Patio / AC / Fully Landscaped w/Sprinklers / Fenced. Stunning Custom Home w/High End Finishes. Located 5mins. to I-205/I-5/Legacy Hospital & Chucks Produce!" "Custom built by 25 year builder Pyramid Homes. Guest suite w/ bath on main! 3 Car Garage, laminate flooring, slab counters, stainless appliances, large pantry, full tile backsplash. Master bath features tile shower, tile floors, double sinks. Tankless H20 heater, 96% efficient gas furnace, gas fireplace, Neighborhood parks, minutes to I5 & 205. Photos of similar home. Please see attached floorplan." "Winchester floor plan features a Spacious Great Room, Luxurious Master, Den, spacious dining and 4 bedrooms (or 3+ Bonus). Upgrades include quartz counters, extended e-wood floors & built in cabinets. Landscaping/Sprinkler Front & Back. 100% Energy Star & Built Green of WA certified by a 3rd party! You'll enjoy savings on your bills w/your tankless water heater, 95% furnace and HRV unity. 2 Yr Builder Warranty + 2-10 home warranty." "Brand New Home-Quick Move-In Ready! 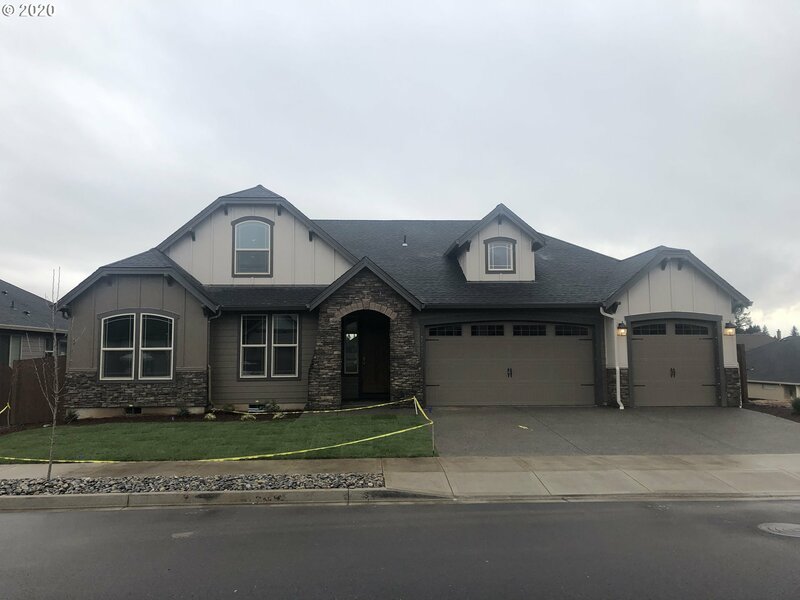 4Bed, 2.1Bath, gourmet kitchen with double ovens and gas cooktop, cosmos fireplace,top quality LVP flooring, luxury master suite with custom tile shower and soaking tub, fully fence back yard and covered back patio. 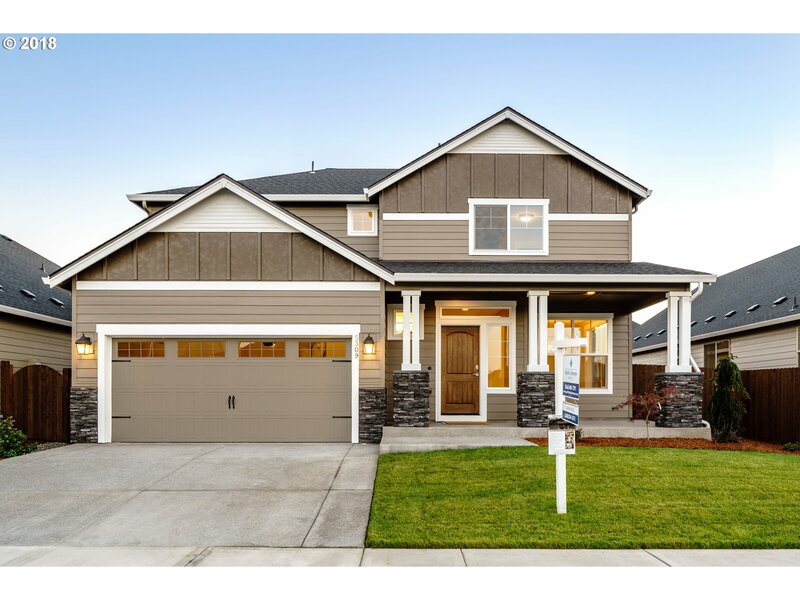 Builder is the 2018 GOLD WINNER of the National Quality Housing Award!MODEL HOME open Sat-Wed 11-6"
"4BR/2.5BA with attached 3-Car Garage/Craftsman Elevation w/Stone Accents/Great Room Design/Dining Nook/Large Covered Patio. Laminate Flooring/Slab and Tile Surfaces/Upgraded Kitchens/Tile Mud-set Master Shower/Wide Doors/Full Wrap Windows/AC/Tankless H2O Heater/Fully Landscaped w/Sprinklers/Fenced/Medium Sized Yard. Premium Lot/High End Fit & Finish." "Custom built by 25 year builder Pyramid Homes. Ranch home loaded w/ upgrades. Huge Bonus room upstairs! Oversized 2 car garage, laminate flooring, slab counters, stainless appliances, large pantry, full tile backsplash. Master bath features tile shower, tile floors, double sinks. Tankless H20 heater, 96% efficient gas furnace, gas fireplace. Neighborhood parks, minutes to I5 & 205." 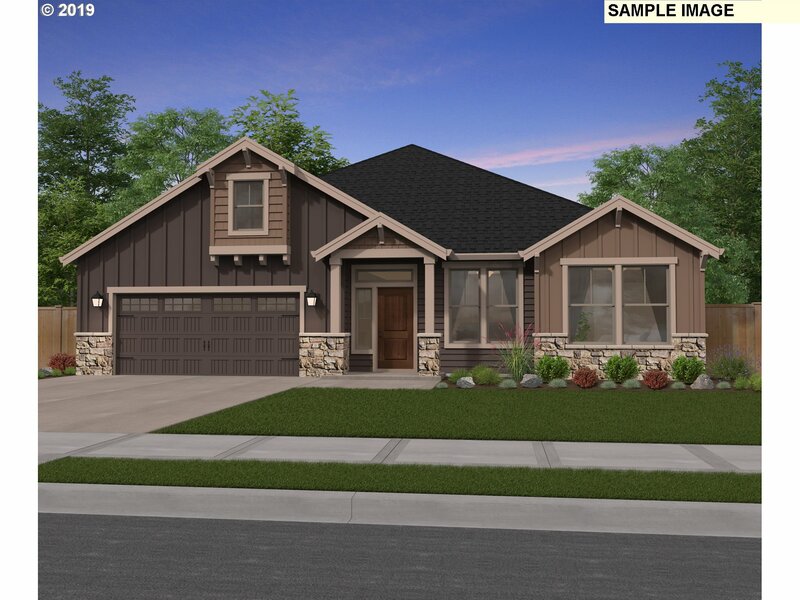 "Spacious Single level home plan w/ 3 bed +den! Homeplan includes Smart Home Technology, slab granite in open kitchen ,stainless steel appliances, soaking tub and much more! 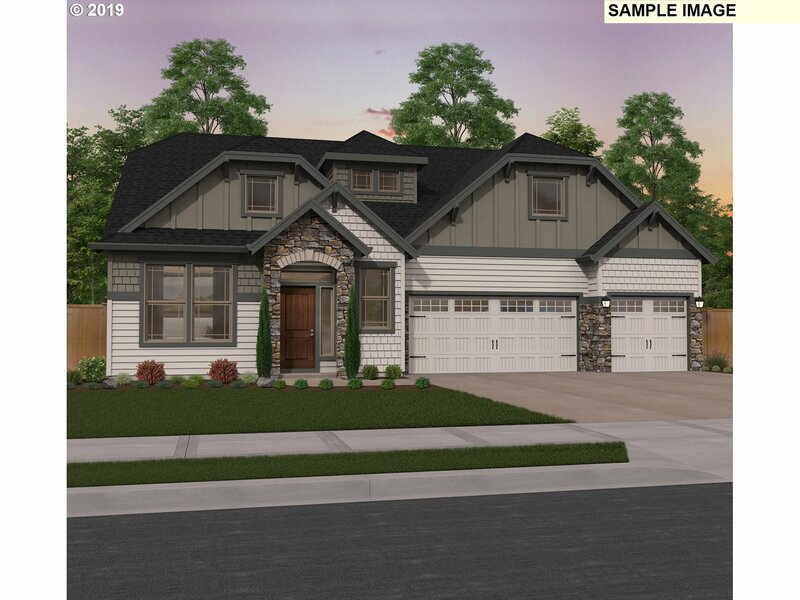 Home has not started construction, so you may be able to select all options in this home. Photos are similar not actual. Builder is the 2018 GOLD WINNER of the National Quality Housing Award! Reputable Home Warranty Program. 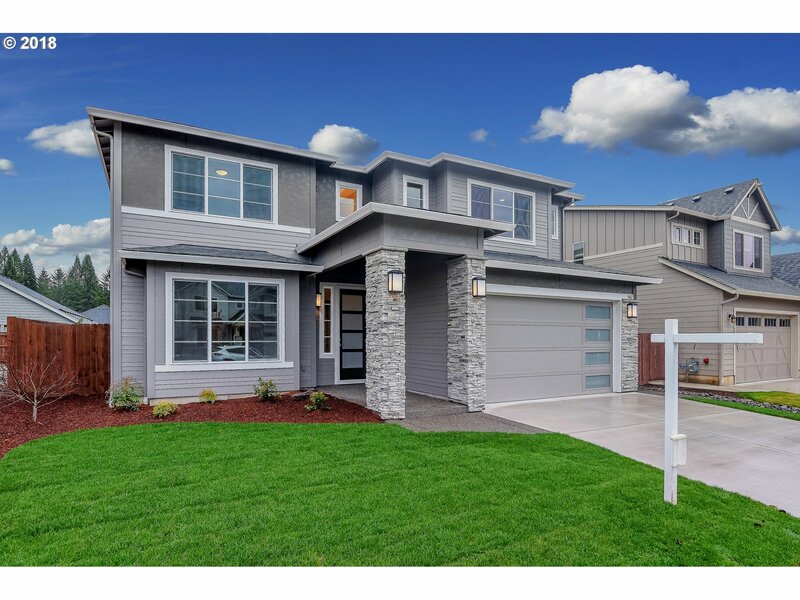 Philbrook MODEL HOME open Sat-Wed 11-6"
"QUICK MOVE IN!Modern Pacific NW Style, single-level home w/open concept, a gourmet kitchen, gas fireplace,covered outdoor patio that backs to trees & spacious Master. Community park with paved walking trails. Excellent warranty program! Builder is a Recent GOLD WINNER of the National Quality Housing Award! MODEL HOME open Sat-Wed 11-6"
"Quick move in Home with Master on the Main! Spacious, multi-functional plan that is perfect for every lifestyle! Modern design will cater to today's household. Featuring a front porch that is both welcoming and covered to keep your guests out of the rain. Your gourmet kitchen is certain to be a focal point. Builder is recent GOLD WINNER of the National Quality Housing Award! Philbrook MODEL HOME open Sat-Wed 11-6"
"Single level home plan w/ 3 bed +den! Home is close to 2 community parks with paved walking paths and playground. Front yard maintenance included in HOA dues. 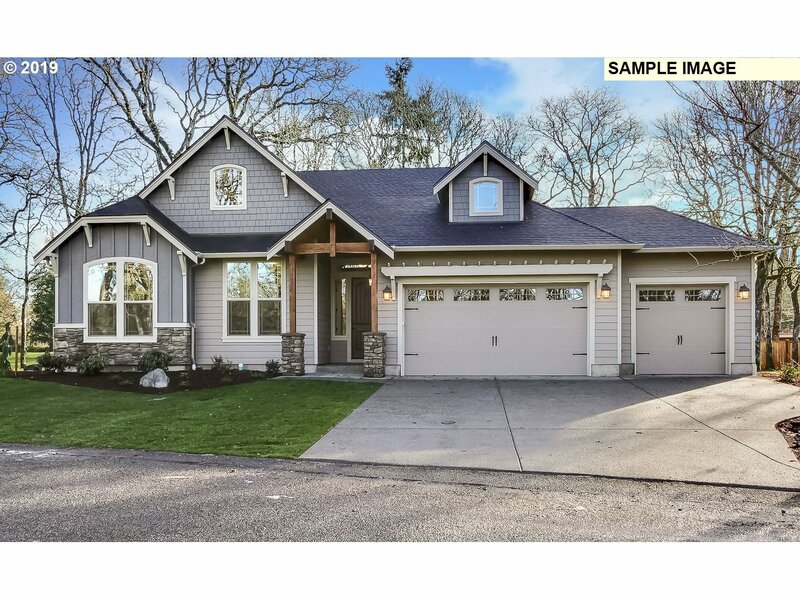 Home has not started construction, so you may be able to select all options in this home. Photos are similar not actual. Builder is the 2018 GOLD WINNER of the National Quality Housing Award! Reputable Home Warranty Program. Philbrook MODEL HOME open Sat-Wed 11-6"
"Custom built by 25 year builder Pyramid Homes. Ranch home loaded w/ upgrades. Oversized 2 car garage, laminate flooring, slab counters, stainless appliances, large pantry, full tile backsplash. Master bath features tile shower, tile floors, double sinks. Tankless H20 heater, 96% efficient gas furnace, gas fireplace. Neighborhood parks, minutes to I5 & 205." "This single level home is a Contemporary-Craftsman Style. 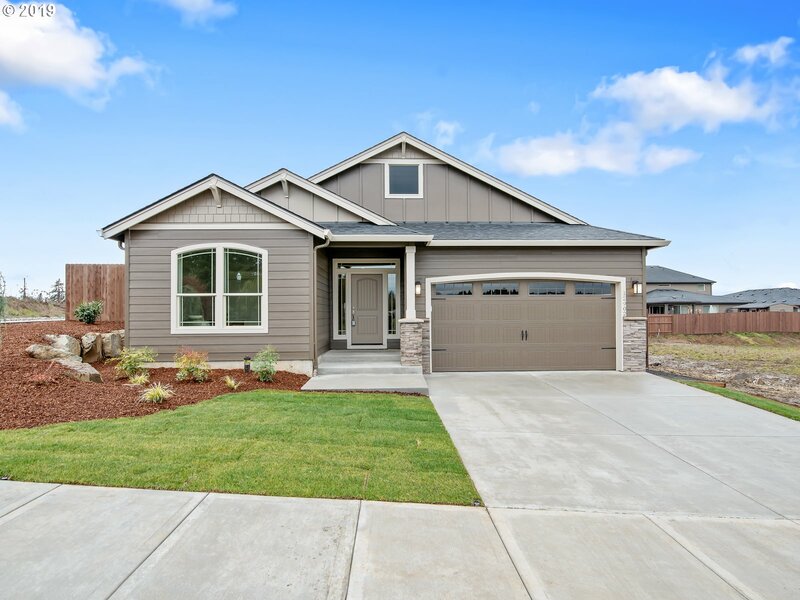 Open concept, designed with the Pacific NW lifestyle in mind. Still time to personalize at our design studio with one of our professional designers. Pictures are similar, not actual. Similar to our current model.Front yard landscape maintenance included in HOA dues. Builder is a Recent GOLD WINNER of the National Quality Housing Award! Philbrook MODEL HOME open Sat-Wed 11-6"
"Brand new single level/3 car garage homeplan! This home has not yet started construction, so there is still time for you to select the layout and finishes that suite your lifestyle! Front yard maintenance included w/monthly HOA dues of $54.00. Community parks with playground and walking paths. Recent GOLD WINNER of the National Quality Housing Award!MODEL HOME open Sat-Wed 11-6"
"Proposed Home.Craftsman Style, single-level home w/open concept, designed with the Pacific NW lifestyle in mind including a gourmet kitchen, gas fireplace,covered outdoor patio & spacious Master.Still time to personalize at our design studio.Front yard landscape maintenance included in HOA dues. Builder is a Recent GOLD WINNER of the National Quality Housing Award! MODEL HOME open Sat-Wed 11-6"
"Brand New Home Plan ,3Bed, 2Bath, 3 car- garage and front yard Maintenance included in HOA dues. 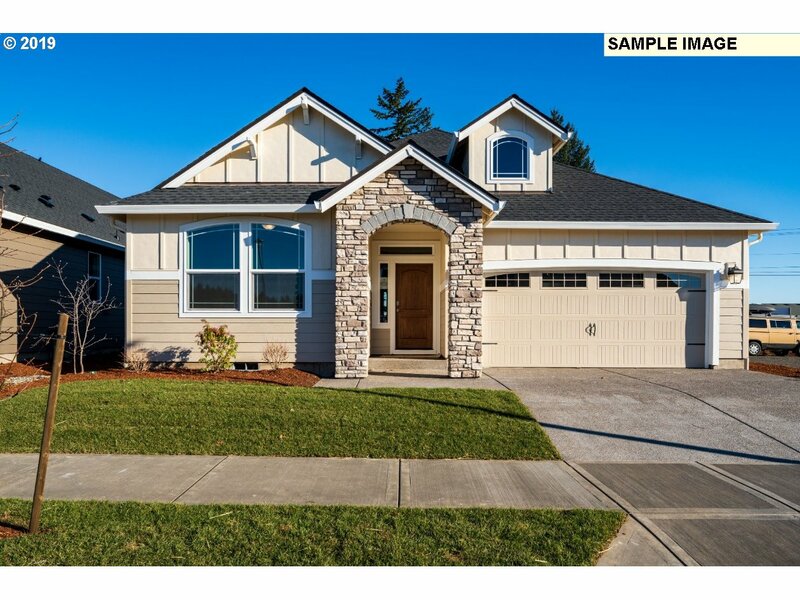 Home has not started construction, so you may be able to select all options in this home. Photos are similar not actual. Builder is the 2018 GOLD WINNER of the National Quality Housing Award!Philbrook MODEL HOME open Sat-Wed 11-6"